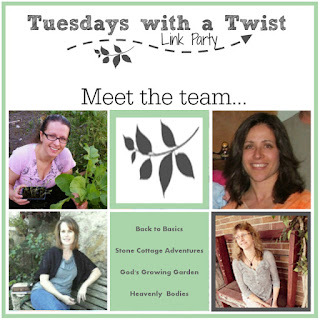 Welcome to Together on Tuesdays Linky Party #111. Please feel free to add as many posts as you would like. I still want to remind everyone that posts with cursing or non-family friendly material will be deleted/not-featured. Thanks for your attention. We love to read your posts and share them on Together on Tuesdays Pinterest Board! This will help you to get more views on your lovely work. Please share this post, too. That will give us all more exposure. 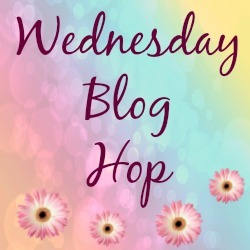 Each week we would like to have a Featured Blogger. But, first you must VOTE! Please, visit other posts after you link up yours. 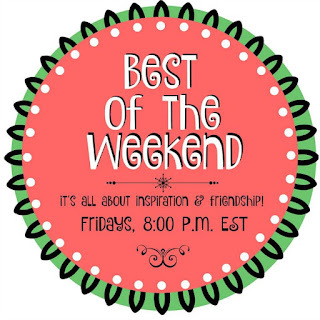 When you find a favorite, vote for it by clicking on the work "LIKE" The link that has the most likes will be featured next week! Thanks again for coming to visit. Now, let's get Together on Tuesdays! Thank you for hosting, Happy Tuesday! Thanks for hosting, enjoy the rest of the week. Thanks for stopping by; hope you have a wonderful week. Thanks for hosting! I clicked on the Woman Within Link! Have a great week. Thanks for stopping by! Hope you have a great week too. First time visitor and linker! I'll be back later to grab your button for my site! Oh great! So happy to have you! Found you via #TurnItUpTuesdays and will definitely be joining you!Thanks for hosting! Such a peacefully pretty photo! Delaware had its first snow of the season last Saturday. Our is already gone-- it poured last night and all the largest plow piles melted away. Funny since it was barely even 14 yesterday but that's how the weather in New England goes. How did I not know you had this party, Joanne? Well, I know now! Hope you're having a great week! It is only my second week co-hosting so that's probably why; glad you stopped by! It makes it so much more objective to pick the featured post! Thanks for hosting! Good luck with your new linky party! Thank you and I'm happy to host!